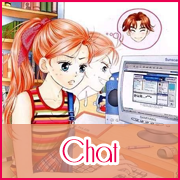 Aside from my rambles, I have a got a great treat for all you lovely readers! 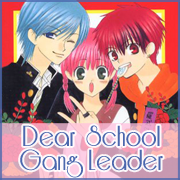 The first chapter of the fifth volume of Dear School Gang Leader has just been released. It’s been two years since we last worked on it, so there’s lots of surprises! (Time to go binge re-reading before heading on to the latest chapter). 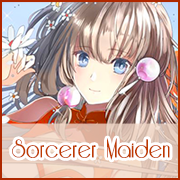 Another chapter of Sorcerer Maiden has been released, please support our new project! 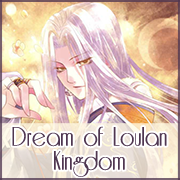 Also, other projects that most of you have been requesting has been released as well, click the links down below to start reading. 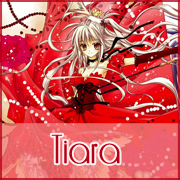 I would like to thank our lovely staff for their hard work, and the wonderful readers for their support! If you want to request a project for the next release, comment it down below! We still need a lot of dedicated cleaners and translators. 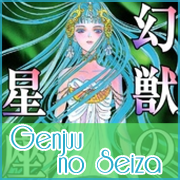 Thank you for Genjuu no Seiza!